As an avid reader over past 60years, this is 0ne of the best biographies I have read, particularly in the genre of War. John Cantwell's lucid pr0se captivates the reader's attention as he describes his first hand experiences of the horrors of war and the incredible courageous sacrifices of those in the frontline. More mportantly, this story breaks new ground emphasisng the impact of war on psychological health of soldiers in addition to horrific physical injuries. For centuries, the focus has been on the latter while mental illness has been classified as 'somethlng you'll get over in time' without any support. 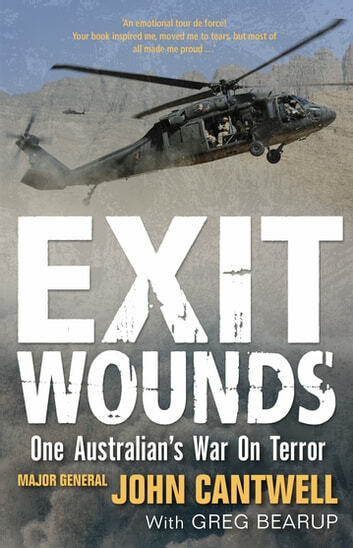 The author poses the question at the end: 'are the huge sacrifices made by our frontline servicemen and women as well as loved ones at home worth it'? 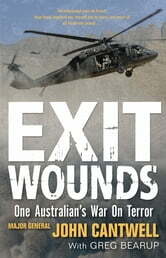 Fantastic very moving - should be compulsory reading for all federal political representatives and decision makers. Very good to learn about details of modern wars, and the challenges t getting at the general public are not aware of. Very interesting book that I did not want to put down.